High voltage cables of different lengths are divided into 75KV and 90KV.The length can be customized according to the needs of customers.Due to the different materials and time spent on different kv and different lengths of high voltage cables, the price is also different, but the price of Newheek high voltage cables of different lengths can ensure your satisfaction. Newheek high voltage cables of different lengths have the characteristics of high flexibility, low noise, excellent high voltage characteristics, etc., so as to ensure the cable has a very high voltage operation safety factor. 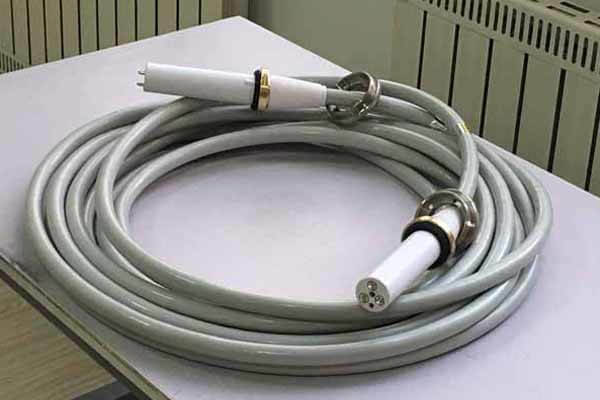 Newheek high voltage cable of different length can make any connector and length according to user’s requirement, so as to suit user’s equipment and application.